(Roseau, Dominica) On Friday 22, July 2016, after 4 weeks of “DJ University” 5 Finalists battled it out at The Ice Box Sports Bar & Night Club to win $2,500.00 in Cash & Prizes. 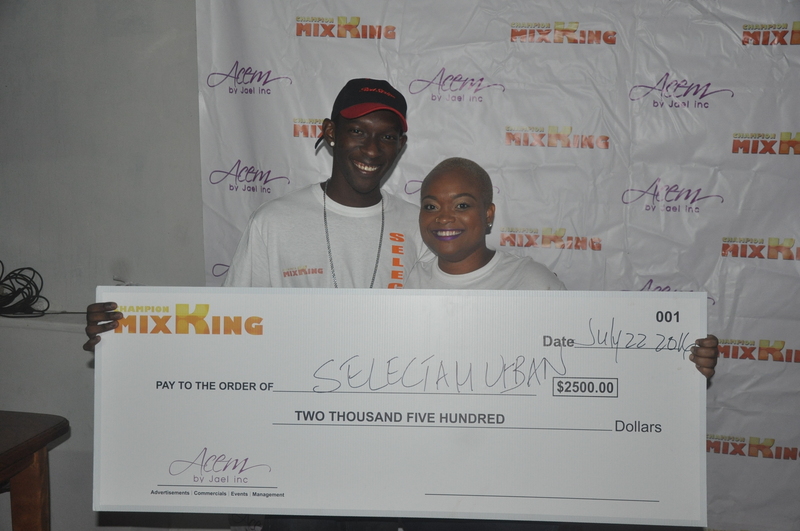 A DJ Competition, organized by Jael Joseph of ACEM by Jael Inc, established Champion MixKing as an avenue to developing and nurturing the talent of young djs in Dominica. The Grand Finale wrapped up after 3 Intense Rounds, with Randwick “Selectah Urban” Larocque of Portsmouth winning the Champion MixKing Belt & prizes from various sponsors. The Rounds included: a 20 Minute Segment, Battle of the Genres & The Best of 10 Song Clash. 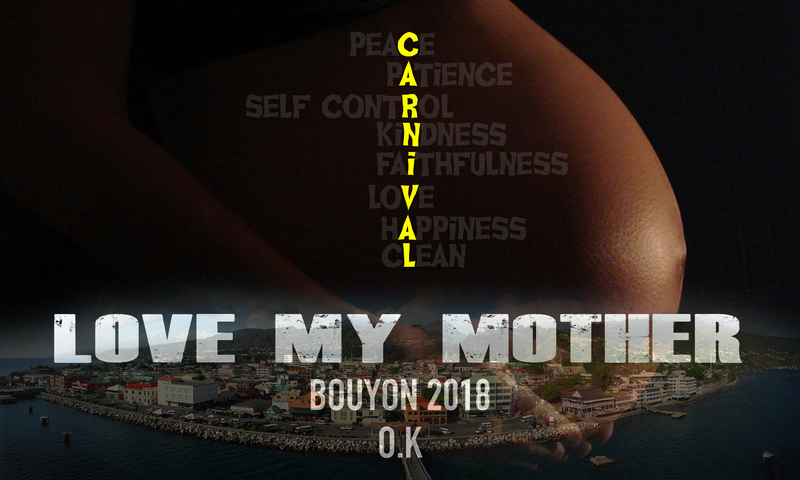 The Main Sponsors Included: Flow Dominica, TecHeads, Fone Shack, Astaphans, Red Stripe Beer, Pizza Hut Delivery, Rubis Service Station Portsmouth, Brighter Days & Vibes Radio. Originality of Material, Stage Presence , Audience Response, Transitions and Level Control, as well as Performance Skills / Technical Ability. 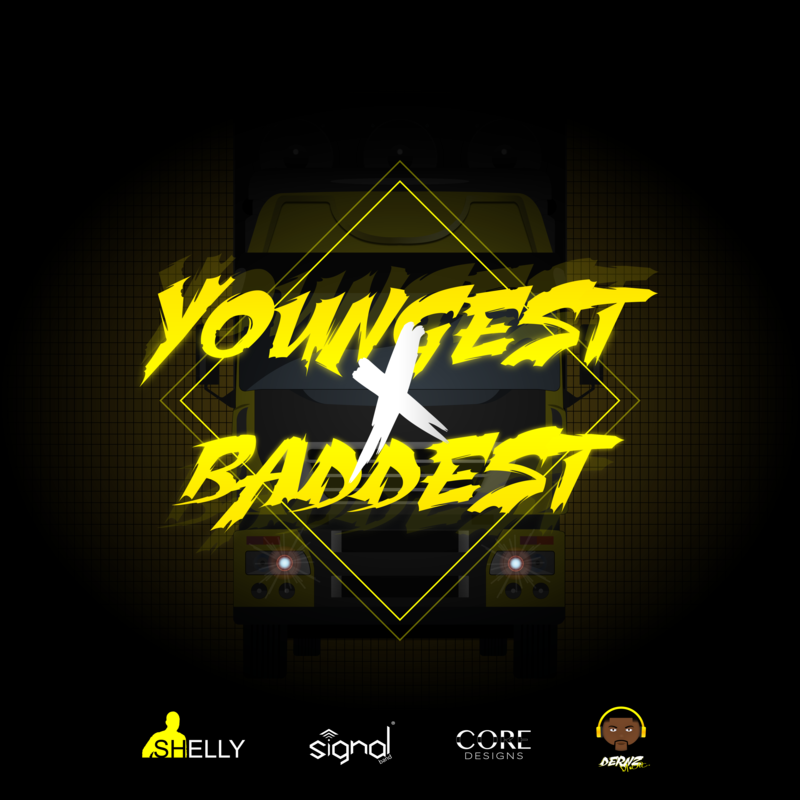 The First Elimination happened on July 15, 2016 when only 5 DJs continued to the Finals on July 22, 2016.